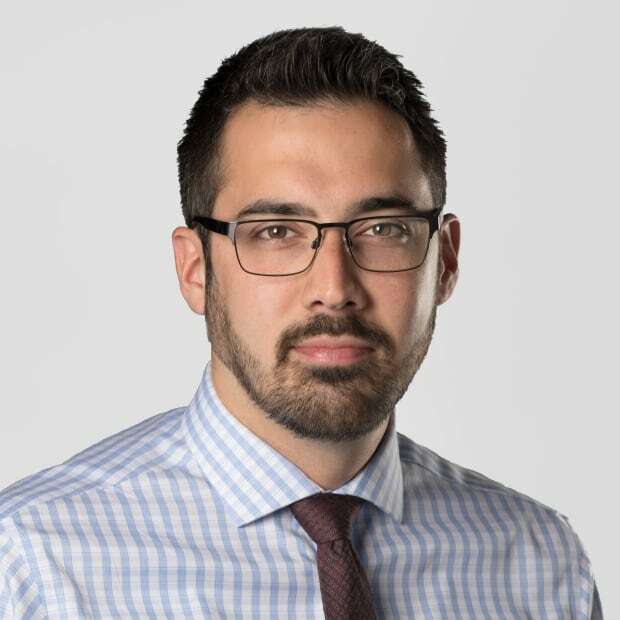 On Tuesday, while addressing delegates on the first day of the summit, Assembly of First Nations (AFN) Regional Chief Morley Googoo announced he'd made the addition to the agenda following a conversation with the family of Cassidy Bernard. Bernard, a 22-year-old Mi'kmaw woman, was found dead at her home in We'koqma'q First Nation in October and police have classified her death as suspicious. "When I looked at the agenda, I was really upset," said Annie Bernard-Daisley, Cassidy Bernard's first cousin. "I didn't see any sort of arena for a discussion on missing and murdered Indigenous women. When I went to Morley, I said 'We need a venue,' and it was done." 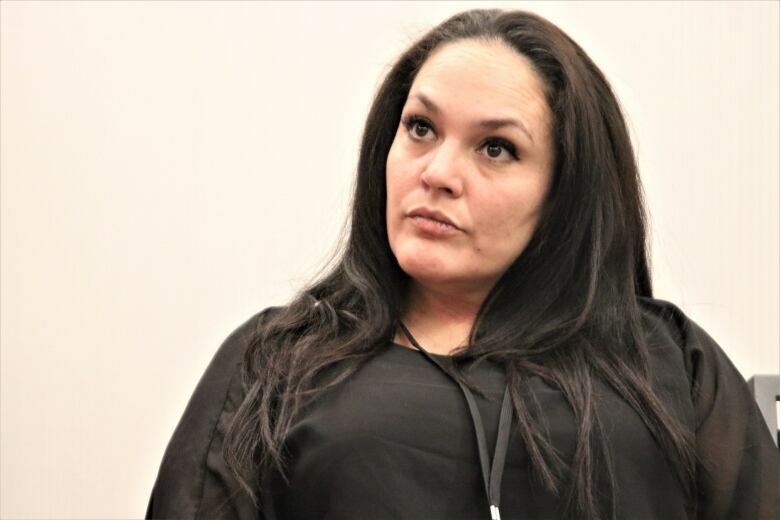 Bernard-Daisley, a We'koqma'q band councillor and board member of the Native Women's Association of Nova Scotia (NSNWA), said she was disappointed that the issues facing Indigenous women in Canada weren't considered first at an event focused on First Nations self-determination. Delegates were invited to discuss the issues and share experiences at a talking circle scheduled for mid-afternoon Wednesday. The session fit the format of the summit, which was aimed at gathering and provoking ideas on self-determination in Mi'kma'ki, the territory of the Mi'kmaq. "I can't describe the overwhelming urgency there is to discuss this matter," said Bernard-Daisley. "Especially in an arena filled with national leaders, political leaders, all the chiefs and councils across the Maritimes. All of us have to work together." Cassidy Bernard's death was within a week of that of another young Mi'kmaw woman, Candace Stevens, whose death is being treated as a homicide. Both were mothers to young children. Bernard-Daisley says it's not just Cassidy's death that's driving her advocacy — it's how she lived. "How she took the world on and how she represented herself, that's carrying over to me," she said. "She's with me all day long. I feel that fight in her. And I will do that for her, and ask everyone to do that for her. It's not only her we're fighting for. We're fighting for them all." 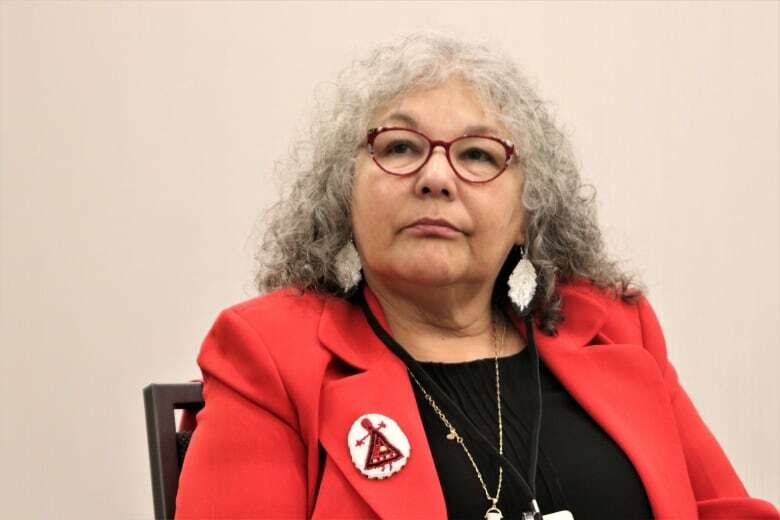 The talking circle was also a way to emphasize women's voices, which were lacking at the summit, said Lorraine Whitman, president of Nova Scotia Native Women's Association (NSNWA) and secretary of the Native Women's Association of Canada (NWAC). "We're included, in my mind, only as a token," said Whitman. "We're here but we're not participating at the tables." Whitman, who helped Bernard-Daisley co-ordinate the talking circle, said she thinks the adversity facing Indigenous women is the result of the patriarchal system imposed on First Nations by Canada. She said the underrepresentation of women in political leadership is an indicator that more needs to be done for Indigenous women to achieve self-determination. "Our creator has us mirrored as equal," she said. "Our women were companions to the men in the physical, ... in spirituality but also in the governance. Along the way, that's been missing." 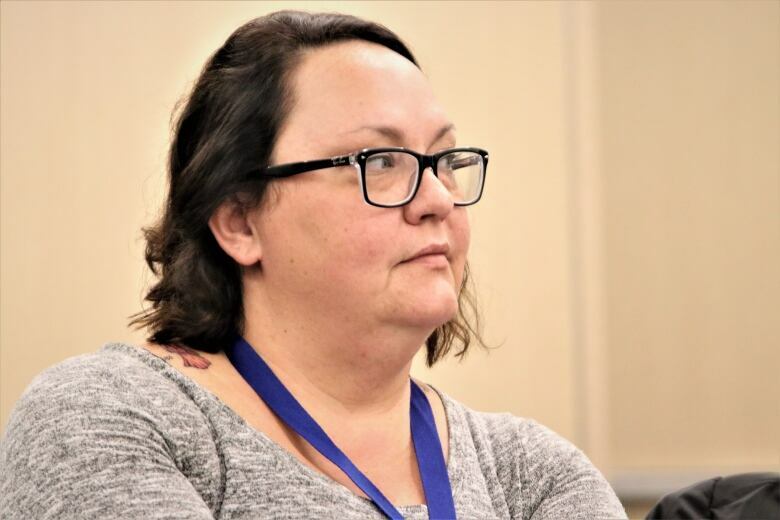 Karen Pictou, executive director of the Nova Scotia Native Women's Association, said better supporting Mi'kmaw women translates to better healthier Mi'kmaw communities. "We are the keepers of our family, we are the glue of our communities," she said. "Any time there's a crisis, it's our grassroots women that show up and take care of each other." Pictou said she wants First Nations leaders to consider the roles of Mi'kmaw women traditionally. She said they've always been sought to provide the "emotional component" necessary in sound decision making. Media were asked not to attend the talking circle. Dozens of delegates attended, but Atlantic region chiefs did not due to a scheduling conflict. Morley Googoo attended part of the session. 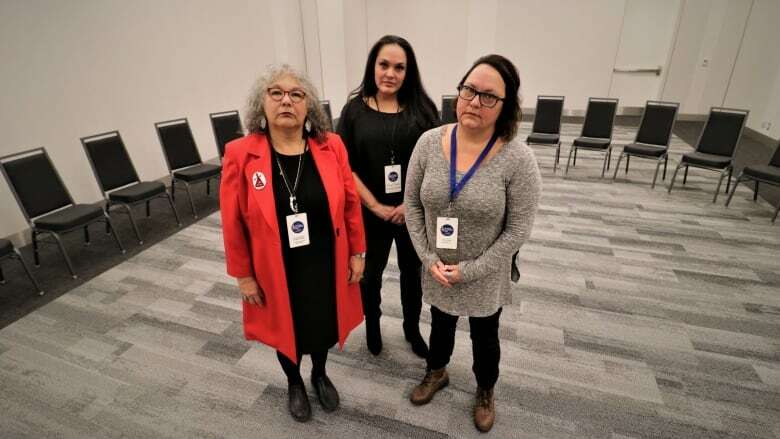 Bernard-Daisley, Whitman and Pictou said that while local Mi'kmaw leaders are "extremely supportive" on women's issues, they hope a result of this week's summit would be a regional effort to make space in the political realm for First Nations women. Summit organizers said a report on the findings and results of the summit will be released, but could not provide a timeline. A previous version of this story said Atlantic region chiefs did not attend the MMIWG talking circle. In fact, they did not attend the session due to a scheduling conflict.